It’s that time of year again… when we celebrate the ladies that taught us to eat our vegetables and how to tie our shoes! 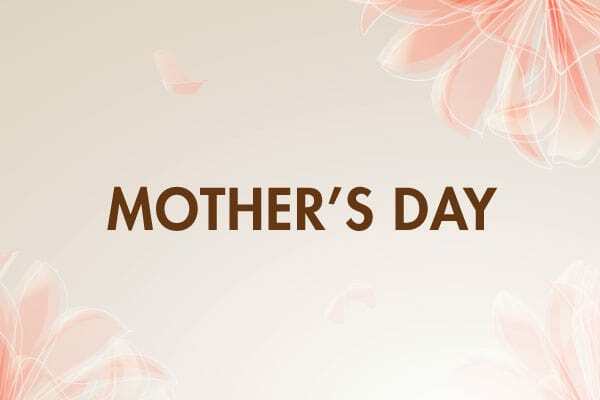 This year for Mother’s Day, we will be offering a special two course menu to celebrate the occasion. Treat your mom to a set menu that has been designed by our Executive Chef Rob Feenie. *menus may vary by location. Not available at our Coal Harbour location.